When we hear the phrase “world changer” we often think of someone doing something big and crazy to make a difference in the world. 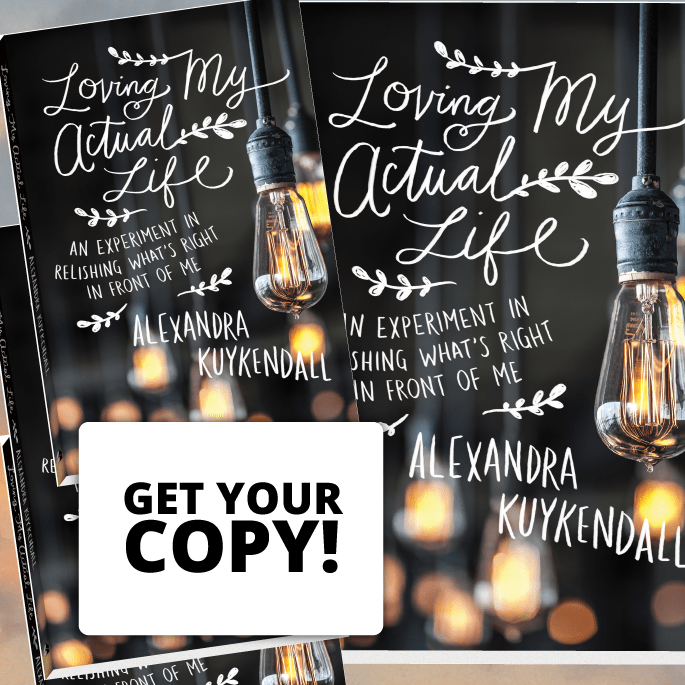 While those words definitely include those kinds of influencers, “world changer’ can also be the everyday person faithfully showing up in small ways for those around her. 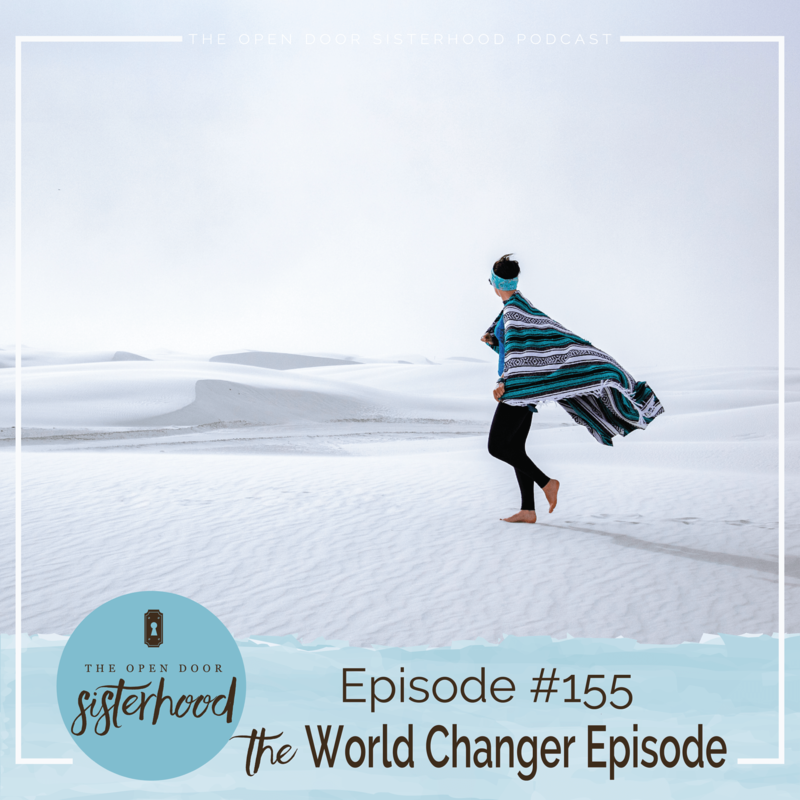 Welcome to the Sisterhood’s 2nd Annual World Changer Quest. In the fall we go looking for every day difference makers . You nominate them. We choose them. Today we are featuring three of these women on the podcast. This year our focus was on people who are making small investments of their time for big impact on their worlds. The first world changer is Sarah Quezada. Sarah is passionate about bringing people to the table surrounding the topic of immigration. We talk about what opened her eyes to this issue, how we can foster difficult conversations, whether we find ourselves in agreement or not, and how we can treat all people with dignity, no matter their situation. The second world changer is Krisi Sonneland. An everyday mom of five, Krisi spends much of her time investing in Fellowship of Christian Athletes at her son’s middle school, and volunteering with the high school youth group at her church. 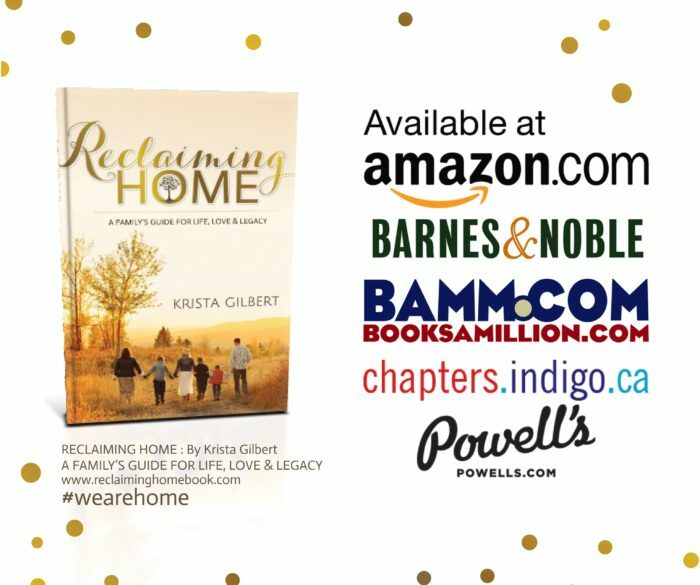 We were both inspired and touched by Krisi’s heart for today’s youth, and found her words to be full of truth and love. The third world changer is Grace Patterson. Grace uses her work in an underserved elementary school to bring hope to children and glory to God. At the young age of 25, Grace is committed to using her position to practically help children, and give them places to be equipped and encouraged. You will be inspired by these three women who have one thing in common: they’ve decided to change their worlds for good. And the good news? You can too. Listen to our world changer episode here.